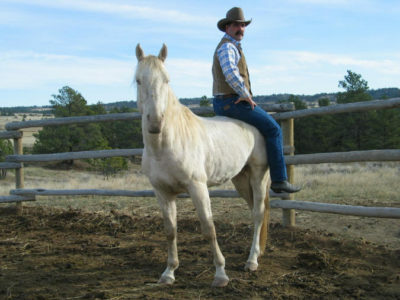 Find out more about our horses. Brandon's approach to training is based on bonding and trust between himself and the horse. Brandon's clinics are well advanced in terms of horse communication. 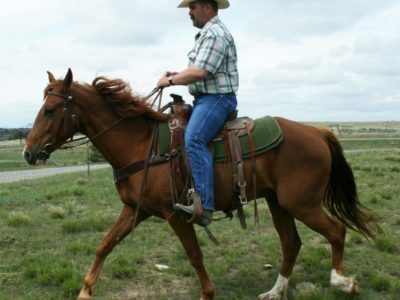 Brandon’s approach to training is based on bonding and trust between himself and the horse. Brandon’s clinics are well advanced in terms of horse communication. 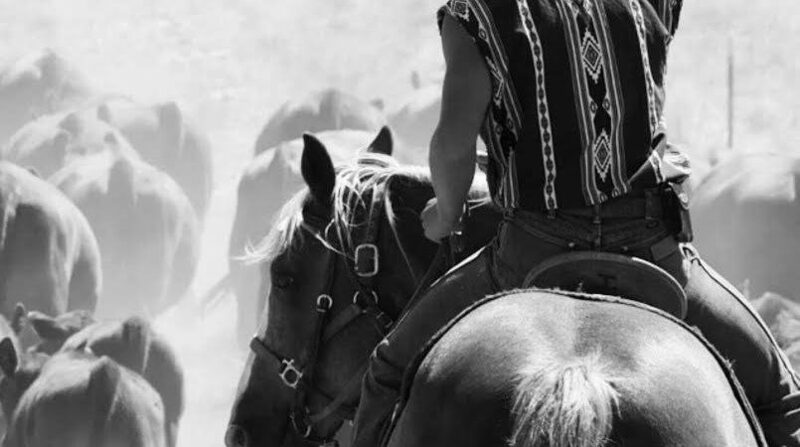 Hashknife Horses is a family operated business located just north of Shepherd, MT. 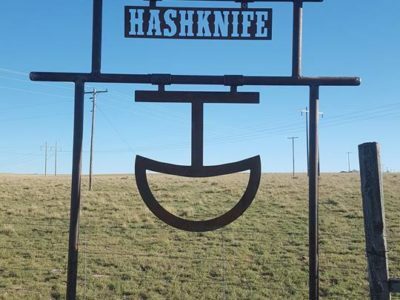 We are named after the Hashknife brand that was given to Brandon by his grandfather Yates Allen. 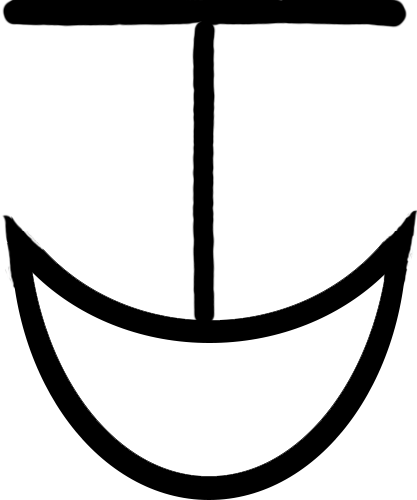 This symbol brand has been in the family nearly 100 years!